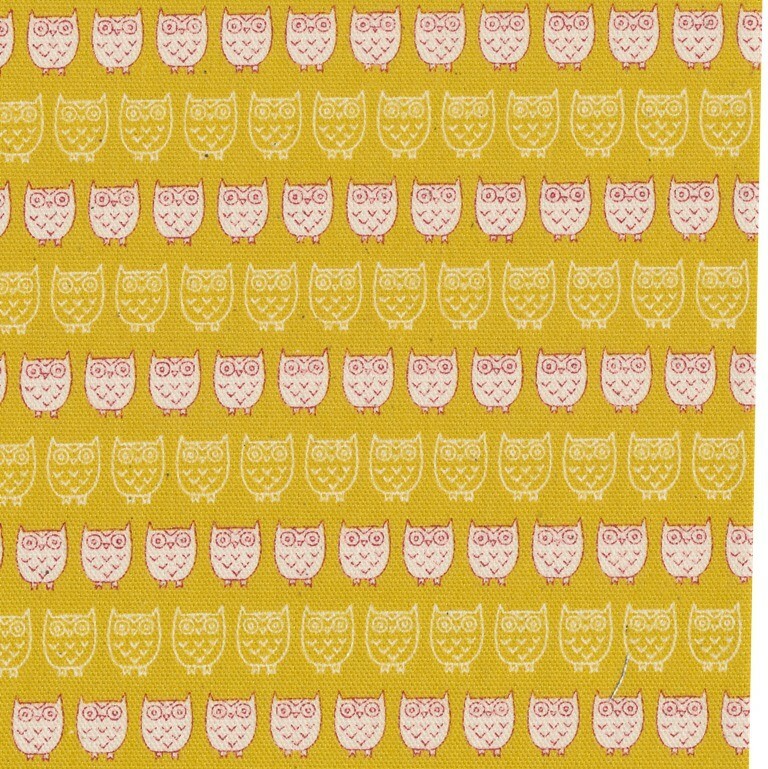 A lovely medium weight japanese fabric with adorable small scale owls. Colour Red & cream on mustard. 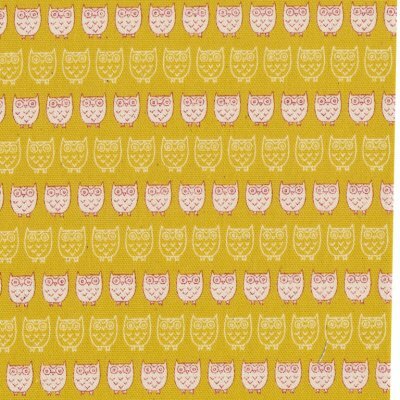 Motif Size Owls are approx 1cm.